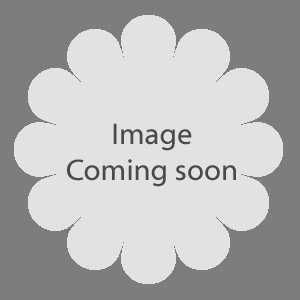 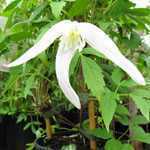 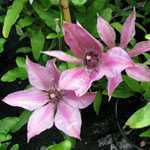 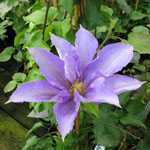 Clematis Montana Elizabeth Trellis Climber is a very fast growing dense deciduous climber often known as the “mile a minute clematis”. 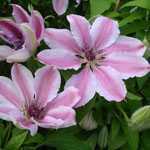 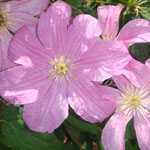 It produces a huge mass of pretty pink flowers in late April/May with attractive and dense foliage until late autumn. 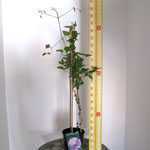 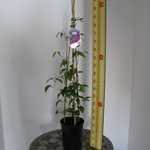 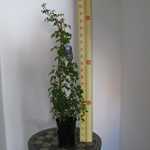 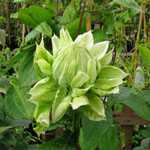 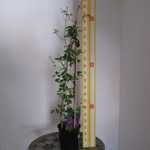 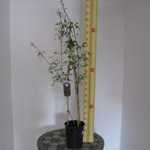 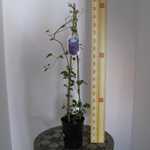 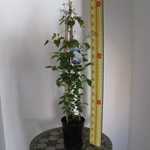 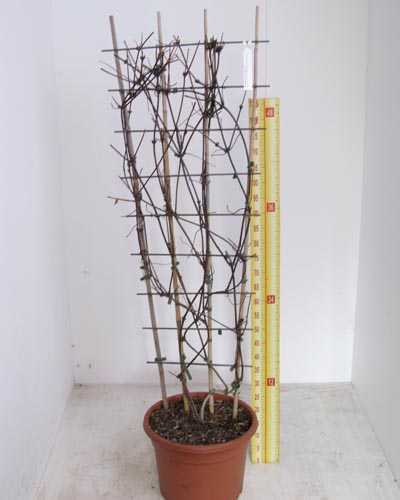 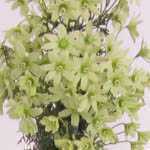 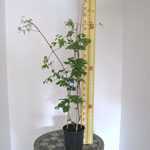 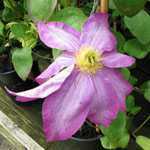 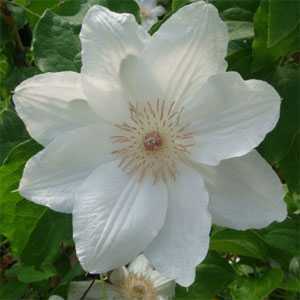 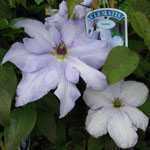 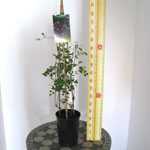 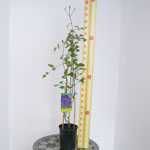 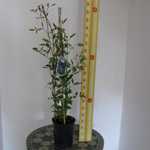 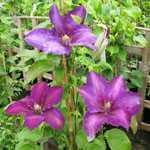 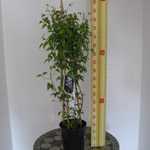 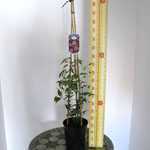 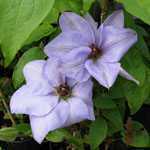 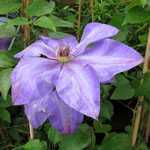 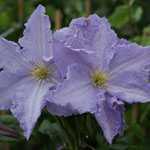 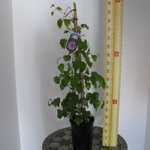 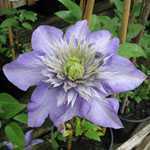 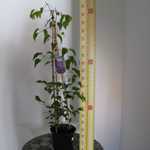 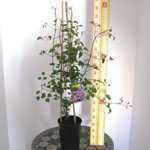 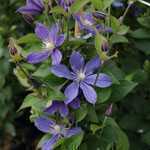 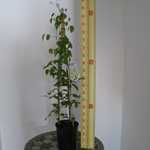 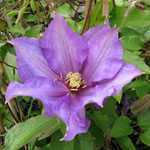 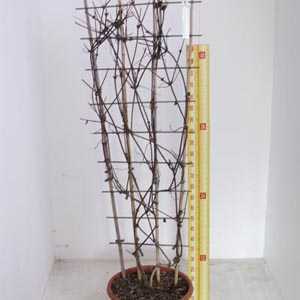 Please note that this Clematis is supplied in a 20ltr pot, grown on a trellis. 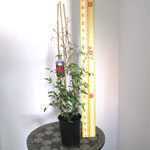 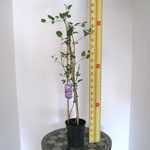 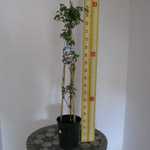 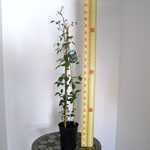 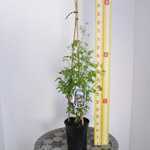 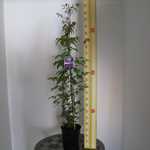 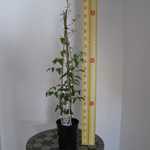 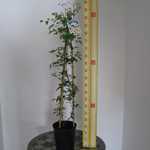 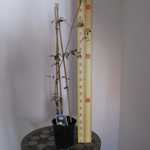 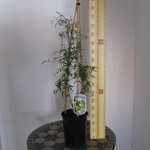 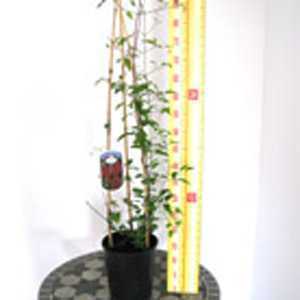 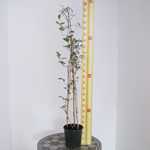 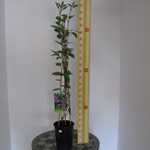 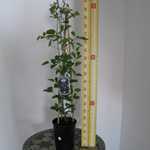 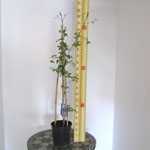 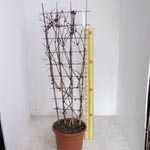 For trellis dimensions, please give us a call.